Walk The Big One to help our funds climb! Do you want to walk up The Big One? We have 2 people already signed up. If you want to join them get in touch while there are still places available! 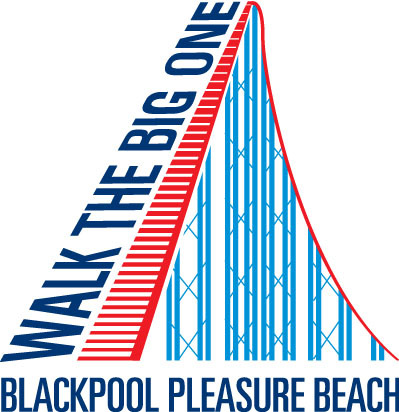 Blackpool Pleasure Beach are offering guests the chance to walk the lift hill of one of the world's tallest rollercoasters. An escorted climb to the 235ft summit of the Big One. See the Blackpool illuminations as you've never seen them before. More dates added due to demand. Book early if you don't want to miss out! £35.00 per person, advance booking required.